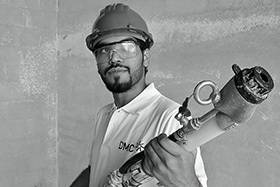 DMC is the leading pre-mixed mortar producer in Saudi Arabia with an emphasis on quality and complete system integration. 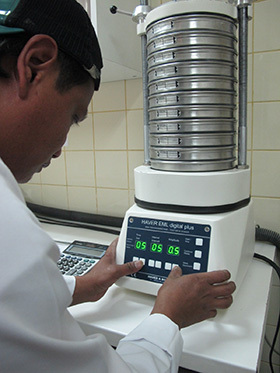 The latest German mixing technology combined with the finest raw materials sourced from Saudi Arabia, create the perfect system for Middle Eastern conditions. 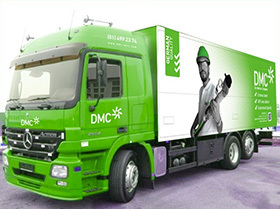 The DMC product system is unique. 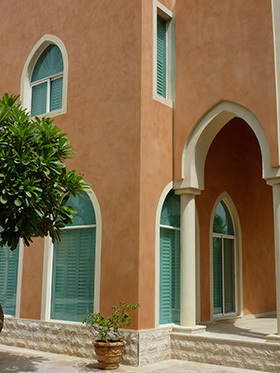 All products work equally well stand-alone but in combination they create a complete process from block laying mortars, renders, thermal and acoustic insulation through to your choice of textured finishes and pure mineral paints in a range of over 1000 beautiful colours. 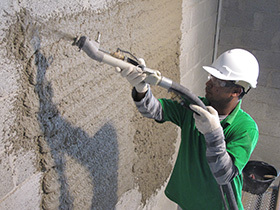 Products are formulated for hand mixing application, machine mixing or machine spraying with DMC on-site materials handling technology. Only water is added. 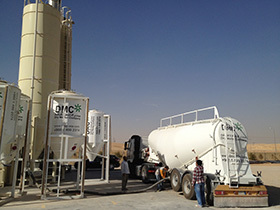 Complete DMC systems use the latest on-site continuous mortar mixing machines, silo systems for bulk supply and render spray machines for high efficiency application methods. 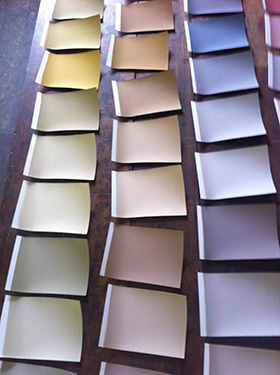 DMC values the environment and uses natural materials and/or post-consumer recycled raw materials. 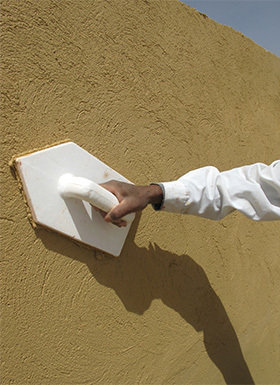 All employees are fully trained professionals ensuring a healthy and safe environment for all.